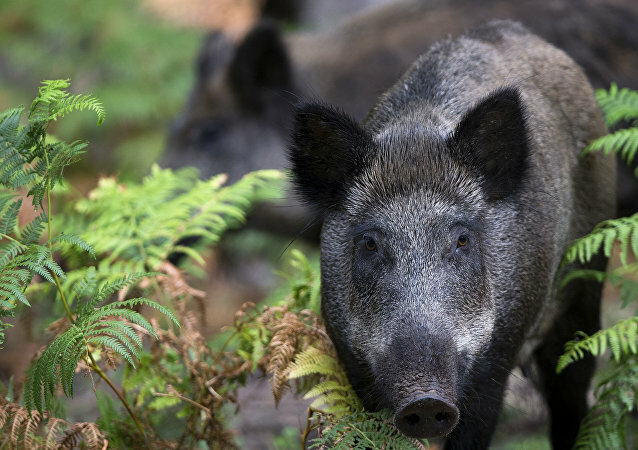 Local gendarmerie reported that they have opened an investigation into a case of non-compliance with safety rules that endangered the lives of others during a boar hunt in Cestas in the Gironde Department. The 1.5 meter high, 70 kilometer long fence lobbied for by government officials and local famers, is intended to protect Denmark's billion dollar export of pork, yet has polarized the Nordic nation. 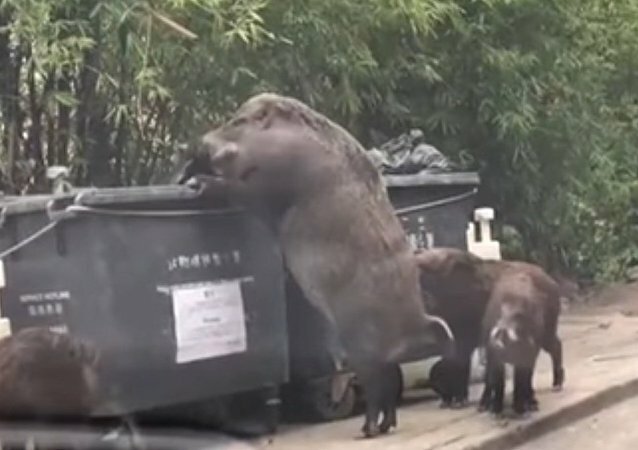 Parents spotted the giant beast chowing down on some rubbish as they walked their kids to school in Hong Kong. Parishioners of one of Poland’s churches found themselves in a potentially dangerous situation last weekend when a wild animal tore through their place of worship leaving a trail of destruction in his wake. 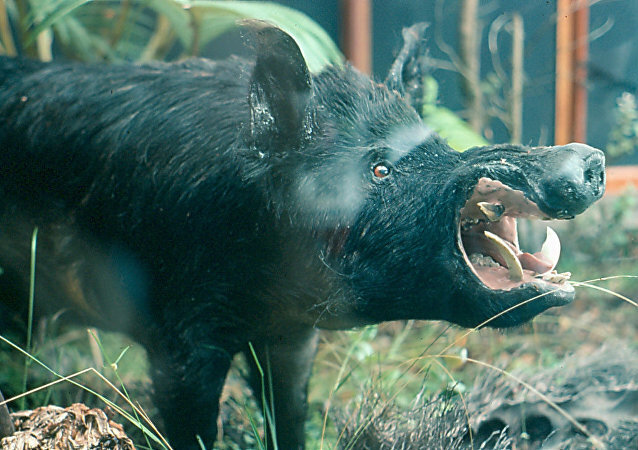 Two wild boars caused chaos as they “raided” a school in Kyoto, Japan, on December 4. The "invasion" prompted the administration to evacuate the building. Unprecedented security efforts were undertaken during the recent EU summit in the Swedish city of Gothenburg, resulting in Swedish displeasure over traffic jams. One of the roads appeared to completely sealed off, except for French leader Emmanuel Macron... and a wild boar. As it was too late for the pilot abort his take-off, he took the plane up but landed again after a 45-minute sortie over the sea. After the required checks and inspections, the aircraft resumed its journey, albeit with a delay of one-and-a-half hours. Shoppers in a North German town were running for their lives on Saturday after two wild boars charged into local shops; one of the boar attacks was captured on video. In Iraq, even the animals are doing their part to fight the jihadis. Watch the moment when police chase a wild boar around Hong Kong airport. Video of the incident was shared online on Tuesday afternoon. A man taking a walk in a winter forest runs into a pack of boars. His reaction? Stop and ask them where they’re going. 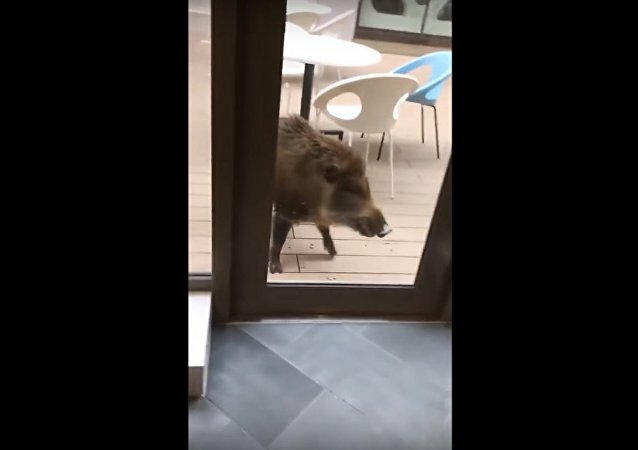 Several wild boars coming from the sea shore have been spotted in the Japanese city of Takamatsu lately. One video shows a boar swimming, and while the animal looks cute in the water it can be dangerous. Let’s hope no one got hurt! 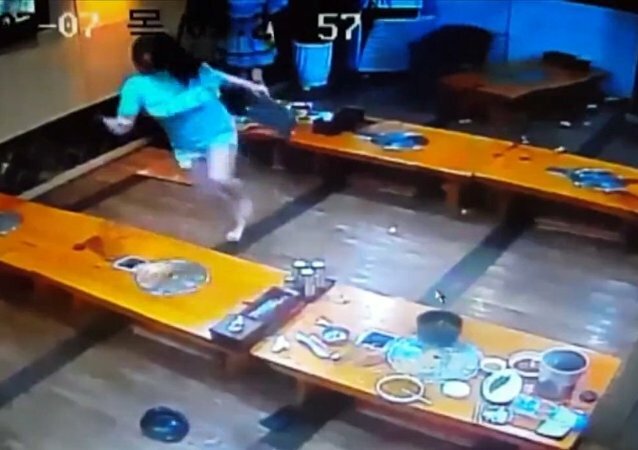 CCTV cameras captured a wild boar attacking people dining in a Korean restaurant. The place was destroyed in seconds. Five years after the Fukushima nuclear disaster nuclear-contaminated wild boars are roaming the local area, The Times reported. 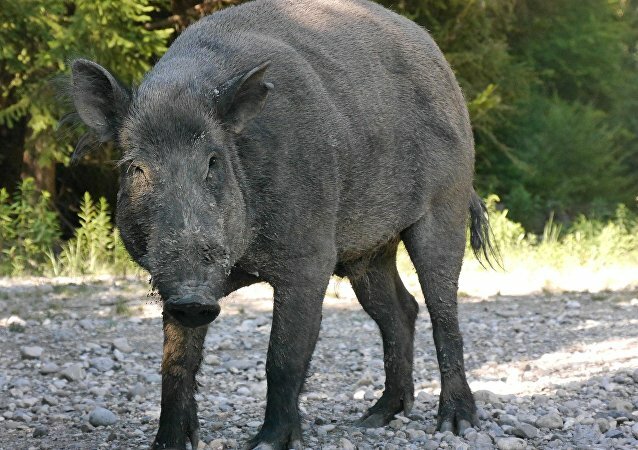 A businessman caught the wild boar when hunting in Russia's Ural region, close to Yekaterinburg. 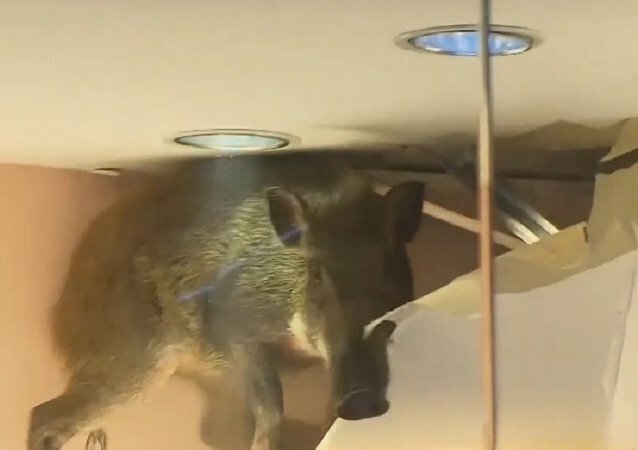 Visitors of the Chai Wan mall in the east of Hong Kong definitely did not expect to see a wild boar coming out of the roof a kids clothing store. 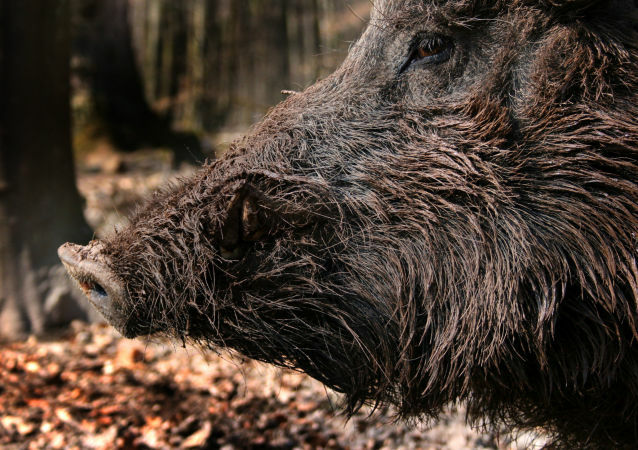 A couple of wild boars broke into the calm Latvian capital. Police patrols started a chase operation, supervised by mayor Nils Usakovs. A wild boar caused flight delays at Madrid’s International airport after it dug a hole under a perimeter fence and ran toward the runway.